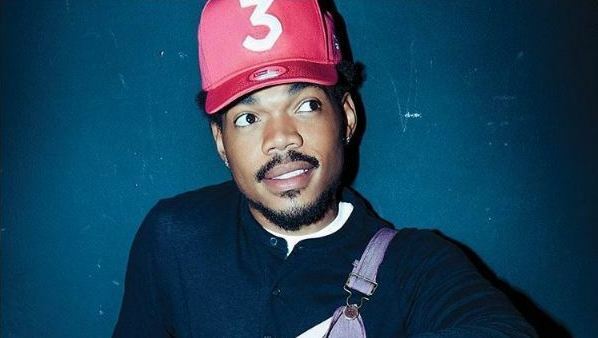 Chance the Rapper continues to make his hometown proud. Friday (Sept. 1) the Chicago native held a press conference to announce his progress raising money to go back to the city's public school system. During the event, the Coloring Book rapper confirmed he has raised an impressive $2.2 million, with the funds set to go toward 20 local public schools. "Every contribution... brings this city and this nation closer to providing a well-rounded quality education for each and every child," Chance stated during the event. "Funding quality education for public school students is the most important investment a community can make." Additionally during the summit, with Chance donning what he called a Steve Jobs-inspired look, he also broke down how each school will receive $100,00 over the span of three years, with the money specifically going toward the arts. The Grammy-Award winning artist also explained how the schools were chosen, detailing that the schools were ranked on their CPS ratings and how budget cuts had impacted them, as well as added that the kind of "determination and vision" the schools' respective arts department have also played a factor. Chance began selflessly campaigning on behalf of the public school system in his beloved Chicago back in March, first announcing he donated $1 million to get the initiative kick-started, as well as declaring that the goal was to match his own personal contribution with the help of others. Take a look at Chance the Rapper hosting the first SocialWorks Summit in the clips below.